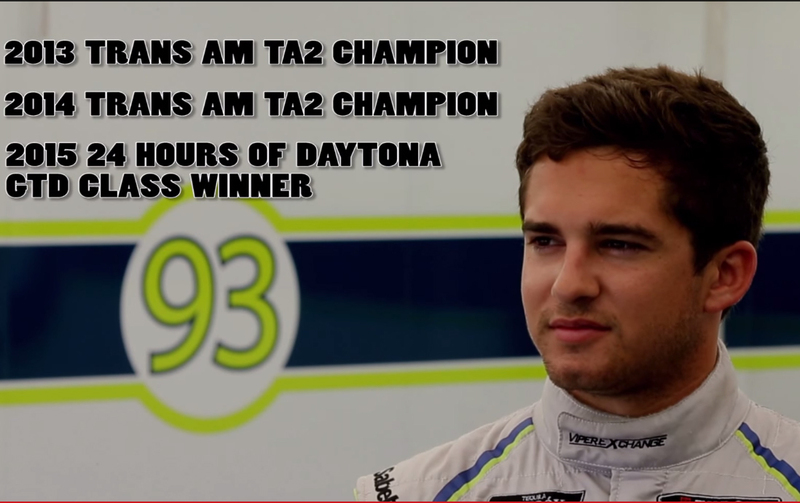 Cameron has built an impressive career since he began racing professionally seven years ago. 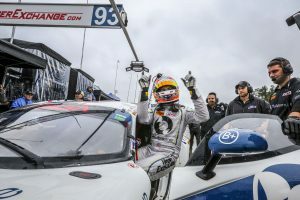 Cameron is the 2015 Rolex 24 Hours of Daytona and Sahlen's Six Hours of Watkins Glen winner, as well as 2015 Tequila Patron North American Endurance Champion. He is a two-time Trans Am Champion in the TA2 class with over 20 series wins.